Welcome to the JSHET (The Japanese Society for the History of Economic Thought) Home Page ! 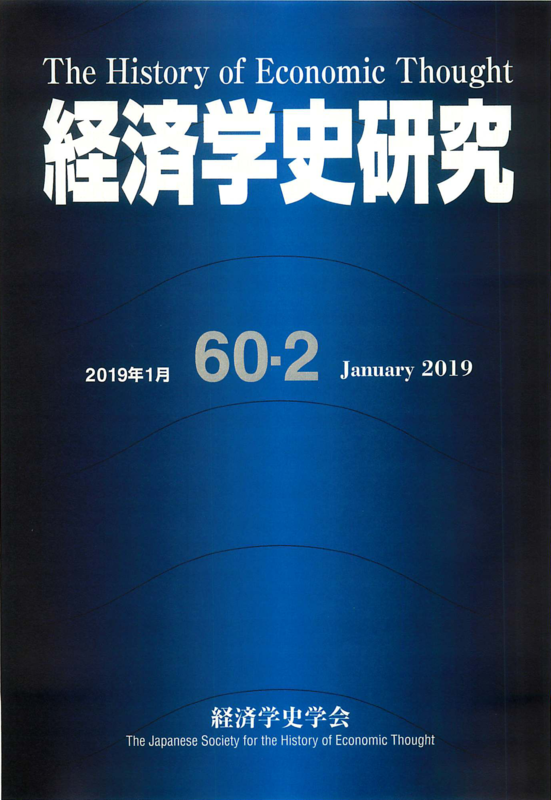 The JSHET, an academic society, was founded in April 1950 and celebrates its 70th anniversary in 2020, consisting of more than five hundred researchers on the history of economic or/and social thought. The JSHET is one of the original members of the Union of National Economic Associations in Japan, founded in January 1950; the JSHET also formally cooperates Science Council of Japan (SCJ), founded in January 1949. 1) to organize an annual conference (once a year), and seminars and workshops by the five local branches and other voluntary groups. 2) to publish a refereed journal (twice a year), History of Economic Thought, established in November1963. HET is the only journal on the history of economics or economic/social thought in Japan. 3) to promote academic exchanges domestically and internationally. 4) to hounor distinguished studies and to award them prizes such as the Jshet Award and Young Scholars Awards. The JSHET is supported by Grant-in-Aid for Publication of Scientific Research Results (16HP3005) from 2016/17 to 2020/21. Based on this grant and other resources, the Jshet attempts to promote both sending young scholars abroad and raising the ratio of English papers in HET. This website is intended to disseminate members’ research results and to promote exchanges with other academic societies. This website, (established on 27th May 1997, renewed in March 2010, and further revised to this version in March 2019), is managed by the Committee of Academic Exchanges, JSHET. 67 Tsukamoto-cho, Fukakusa, Fushimi, Kyoto, 612-8577, Japan. The next President for 2019/2020 is Masashi Izumo, Kanagawa University.